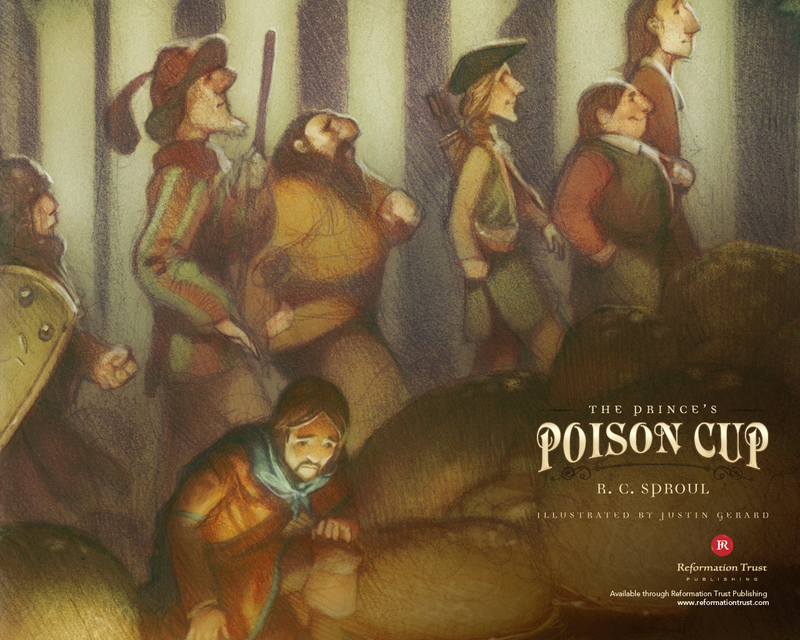 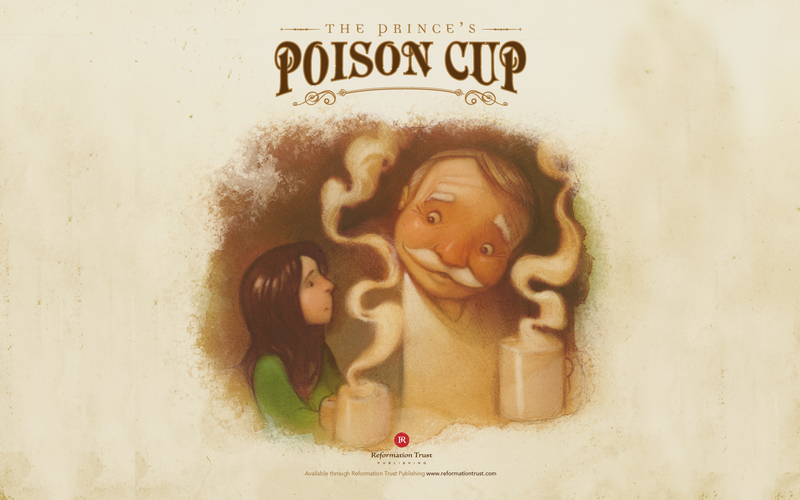 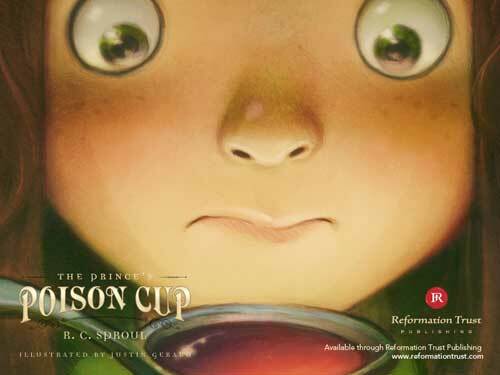 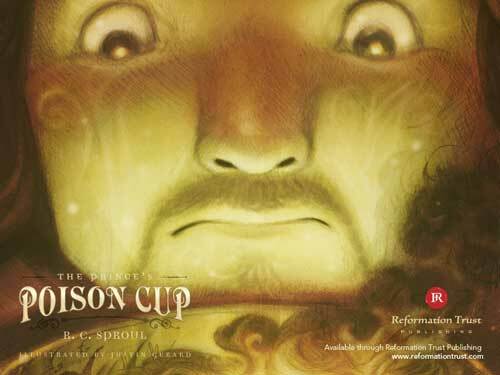 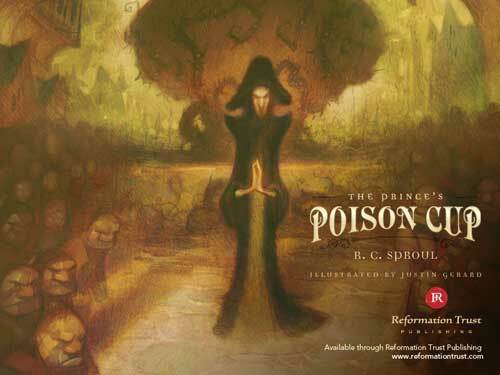 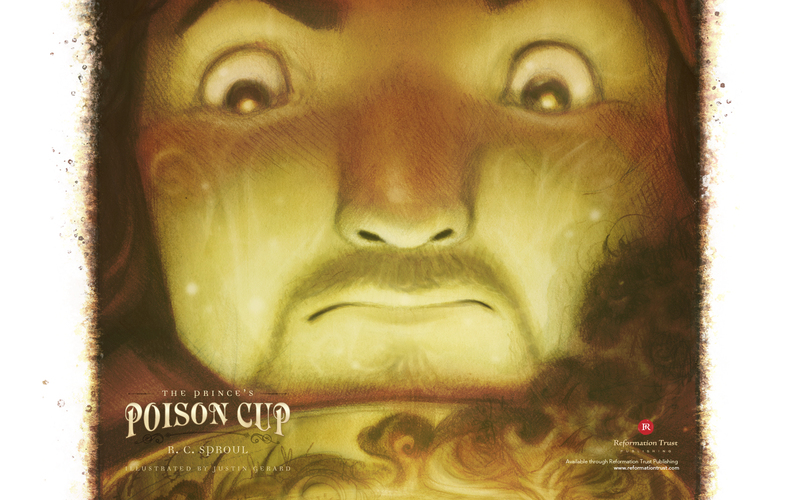 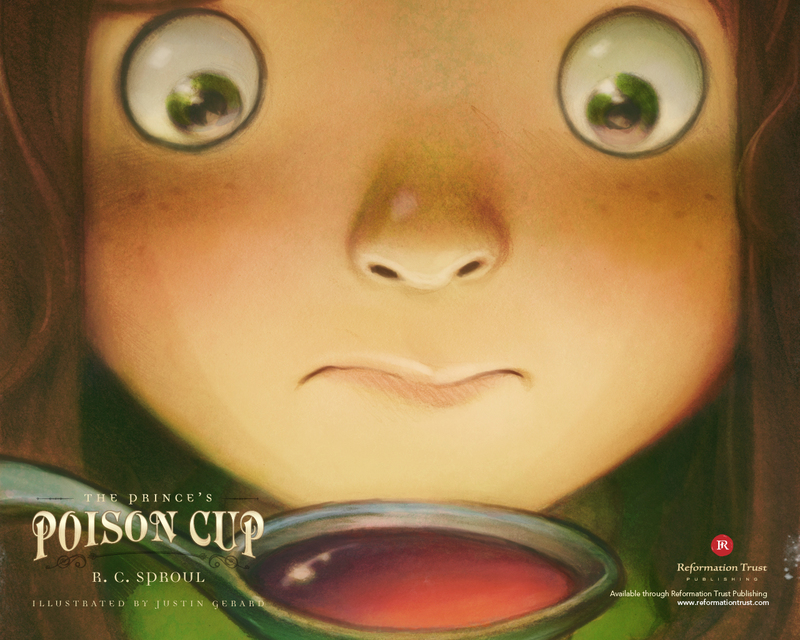 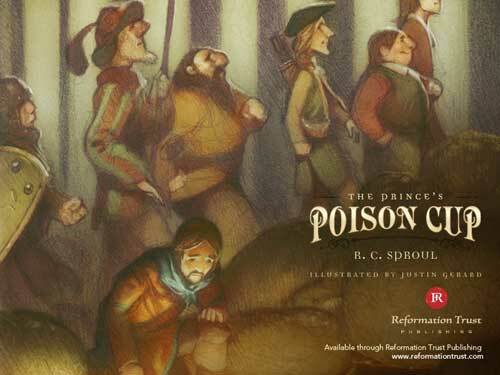 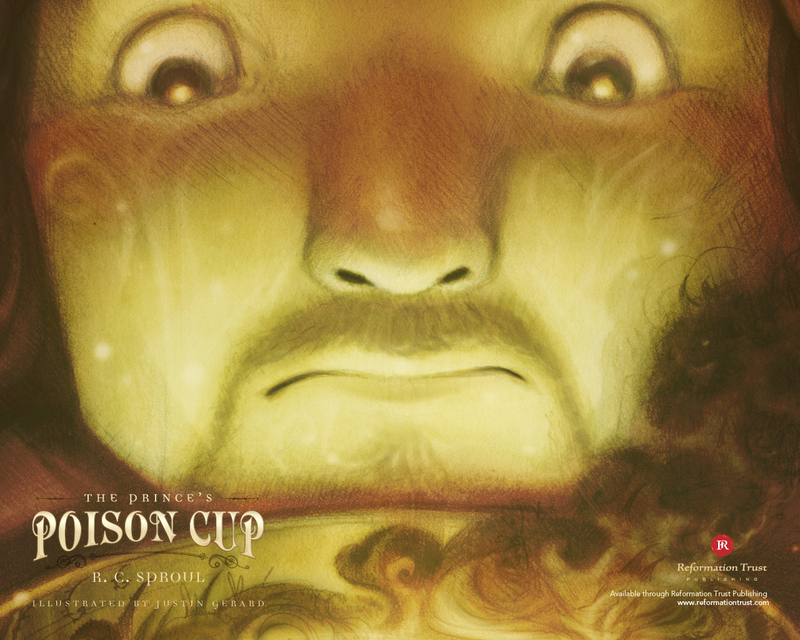 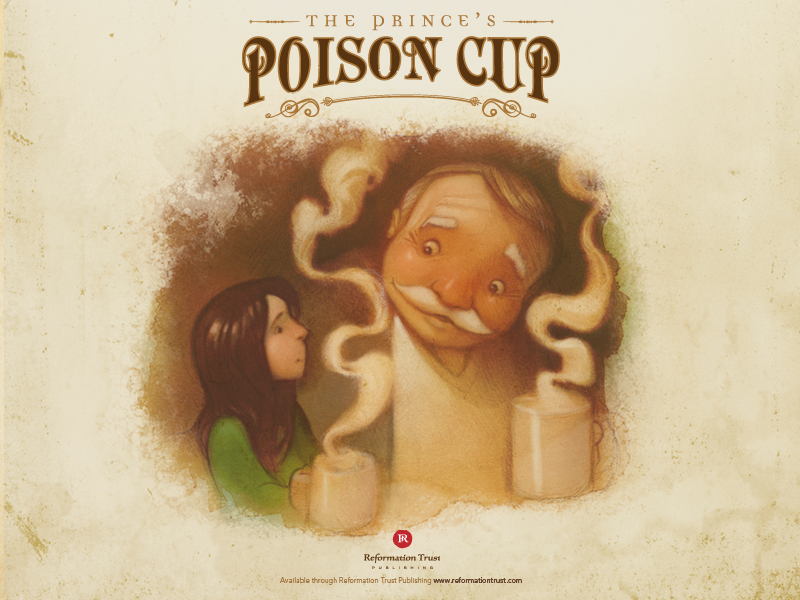 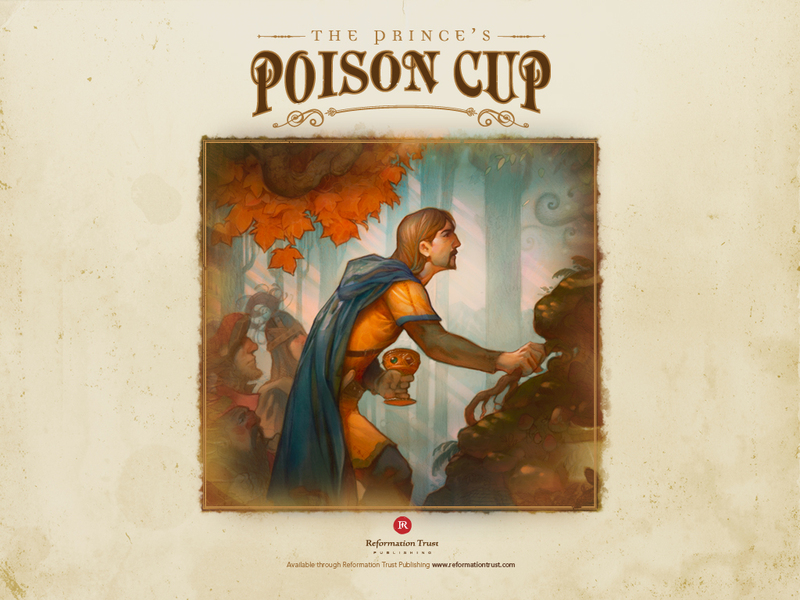 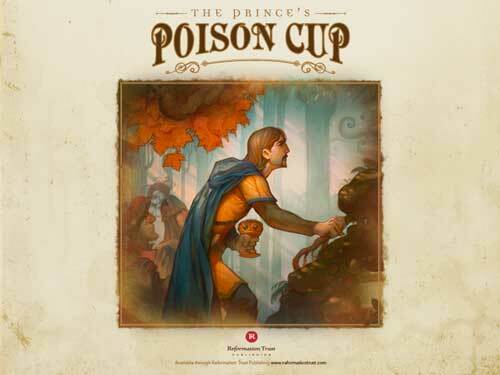 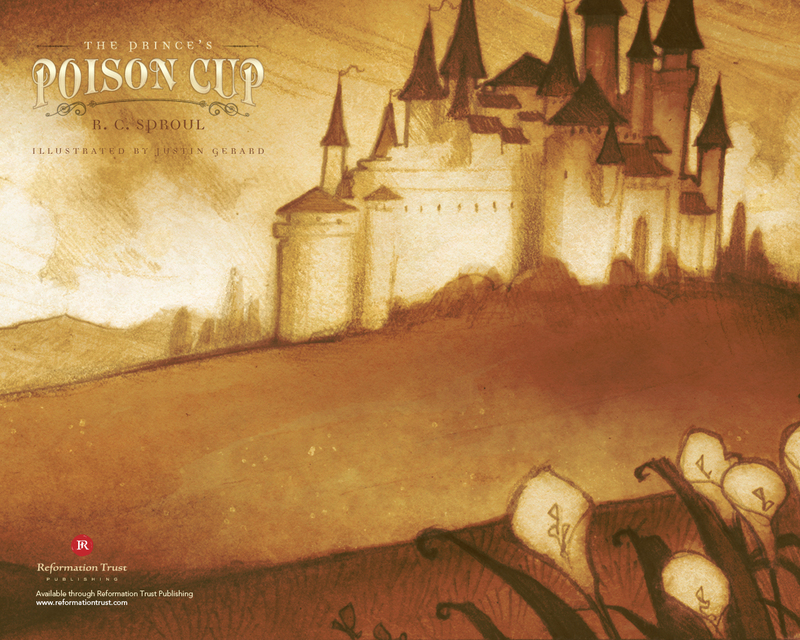 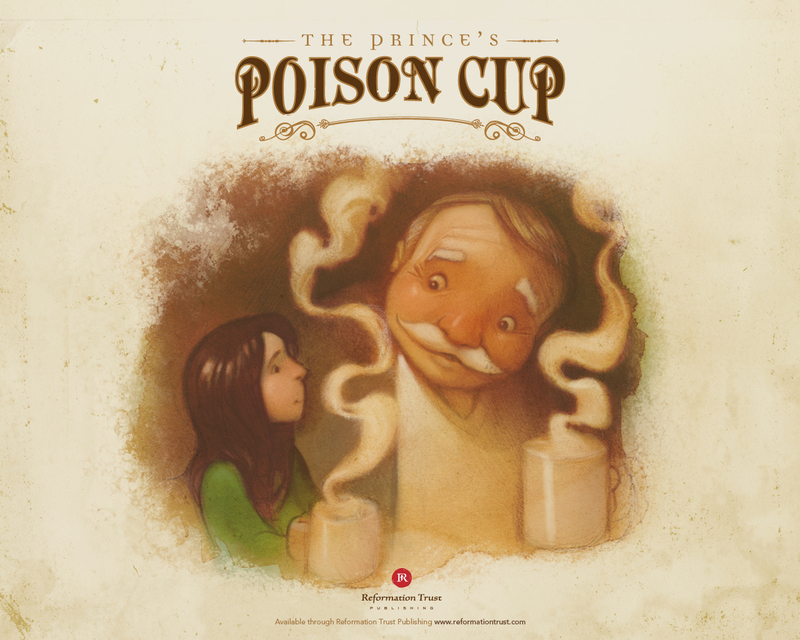 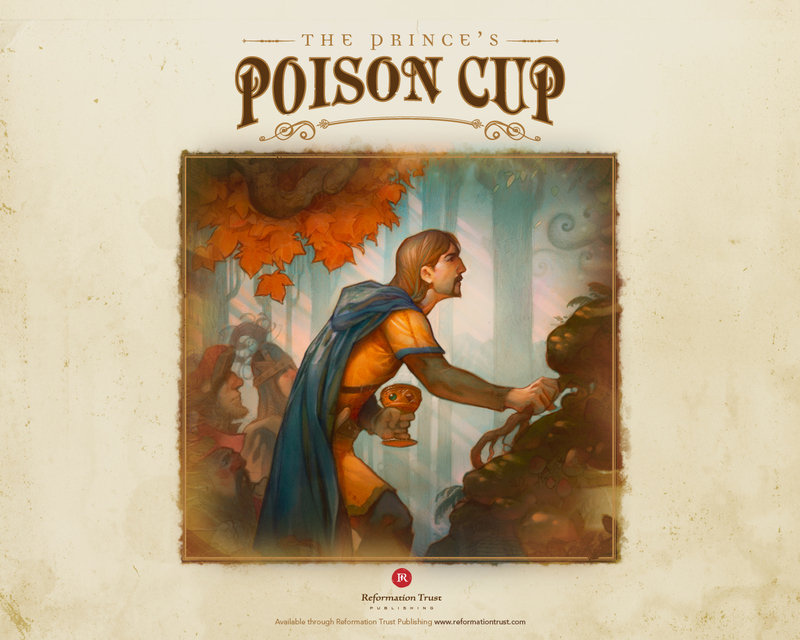 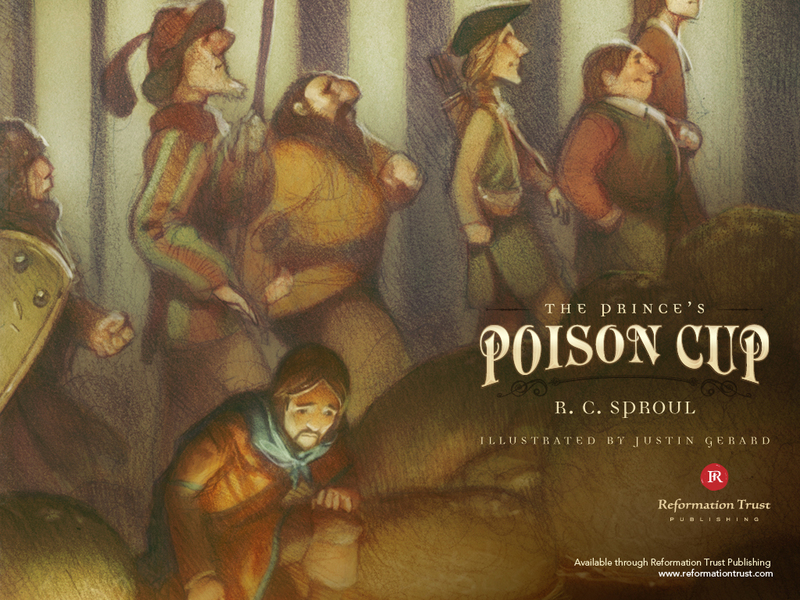 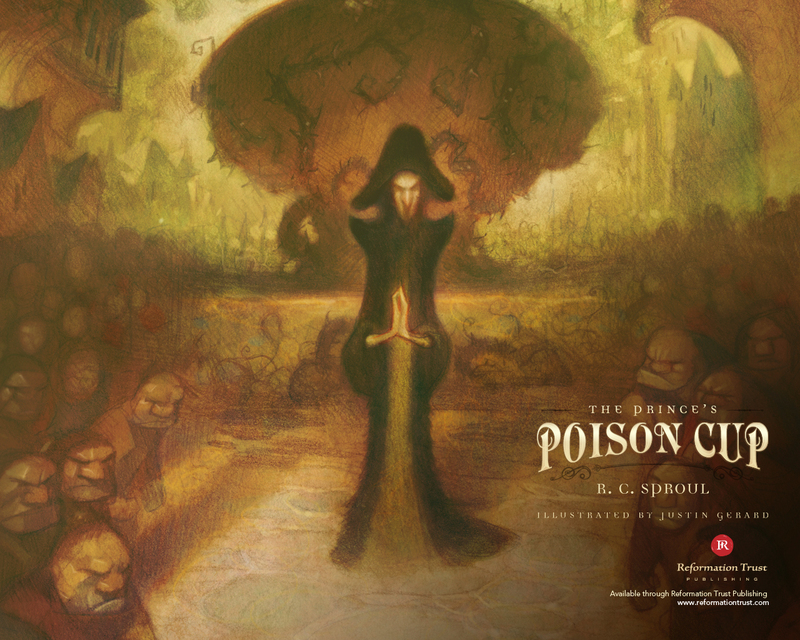 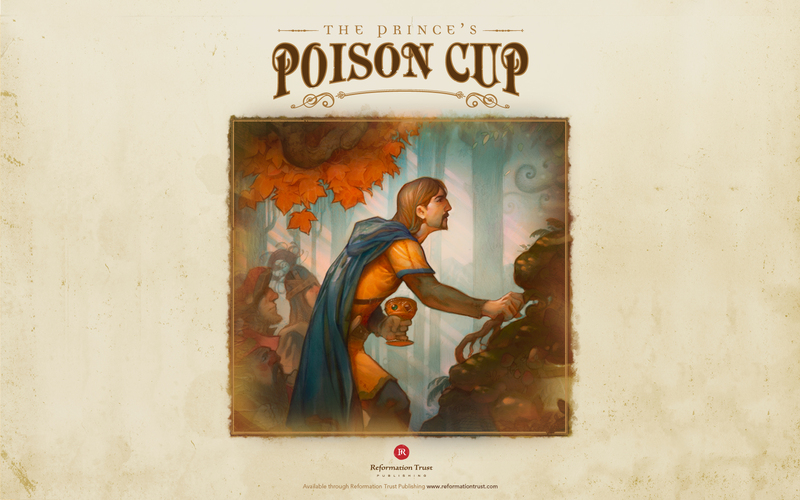 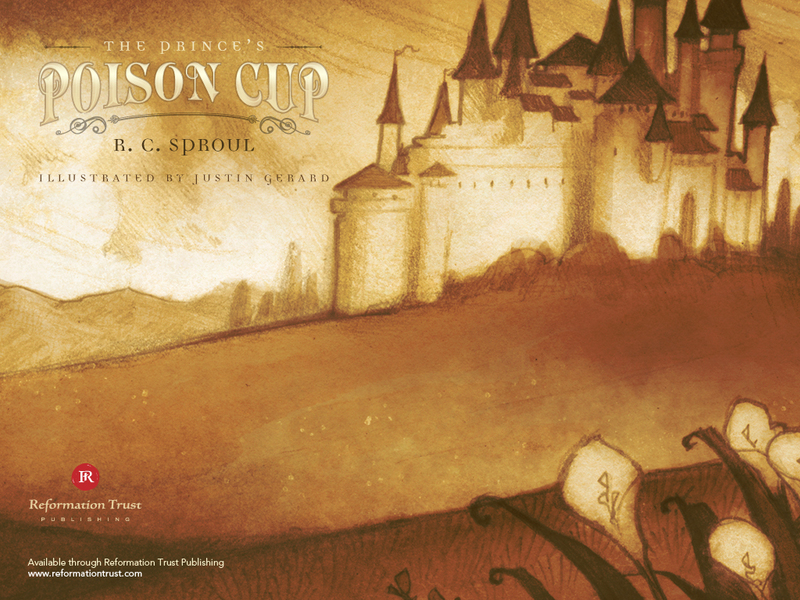 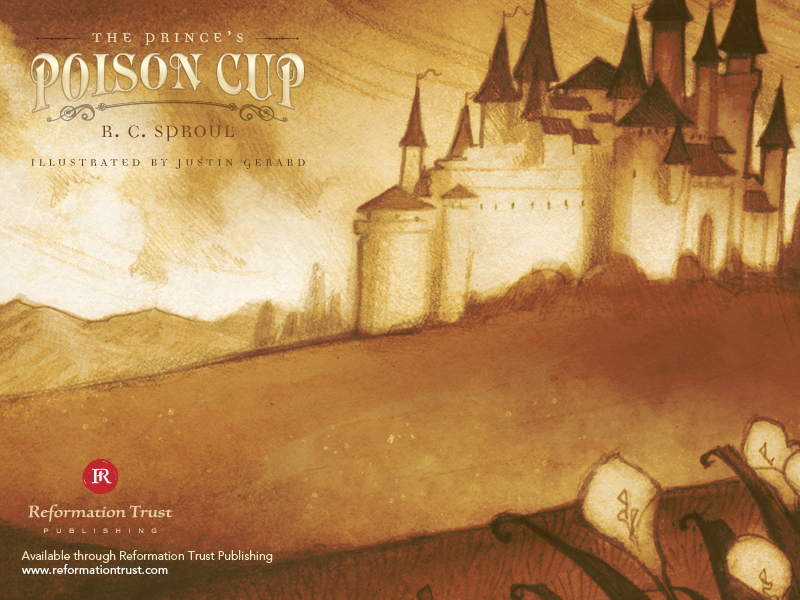 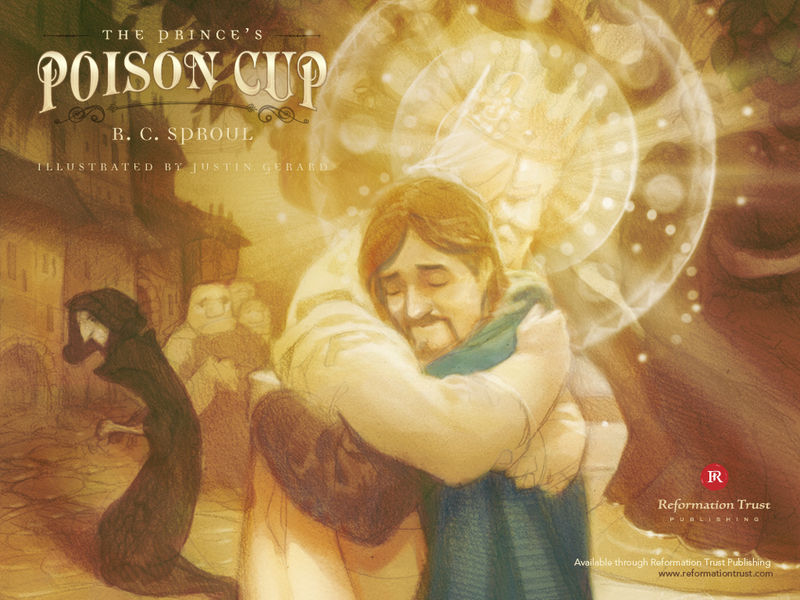 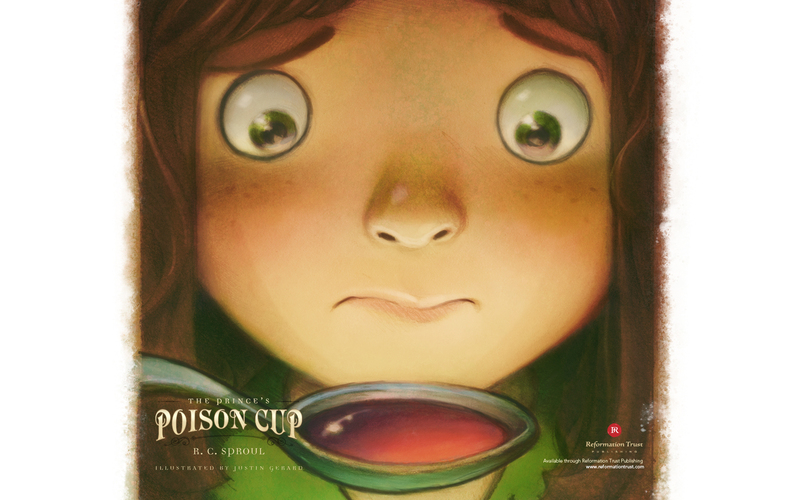 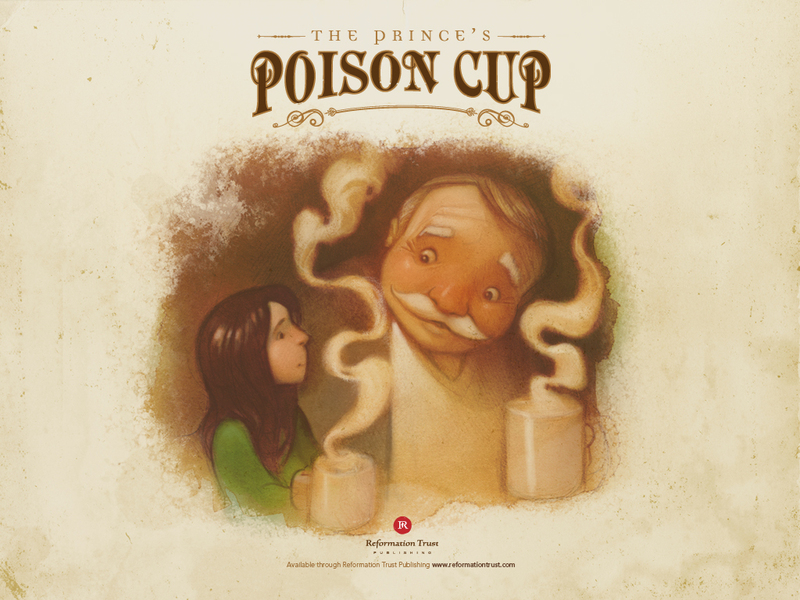 In The Prince’s Poison Cup, R.C. 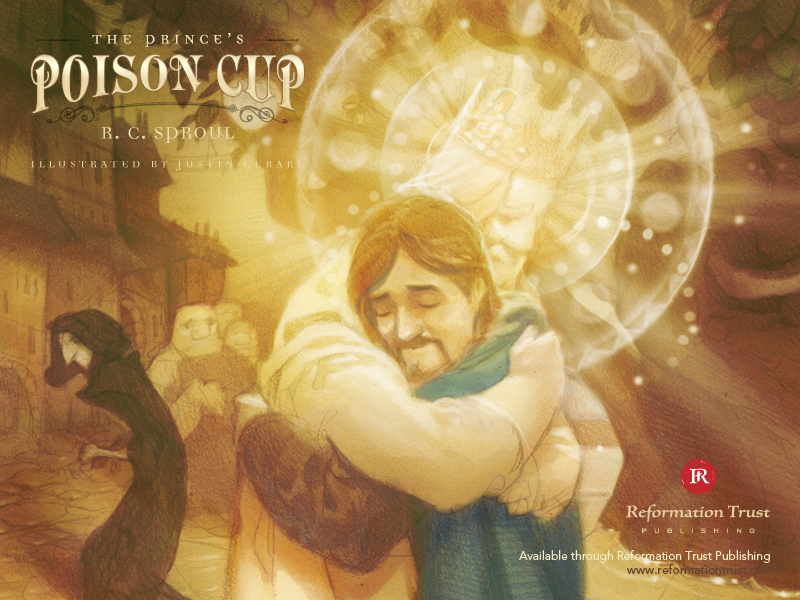 Sproul focuses in on the atonement to show that Jesus had to endure the curse of sin in order to redeem His people from their spiritual death. 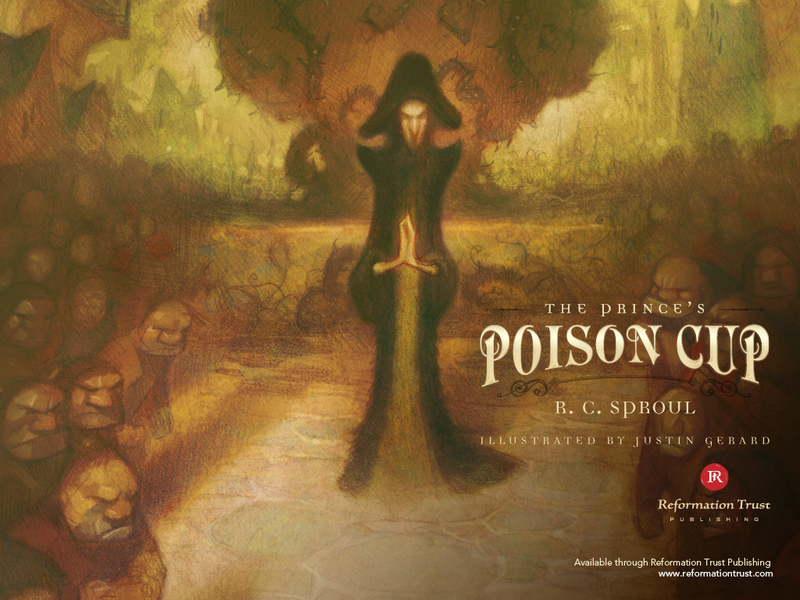 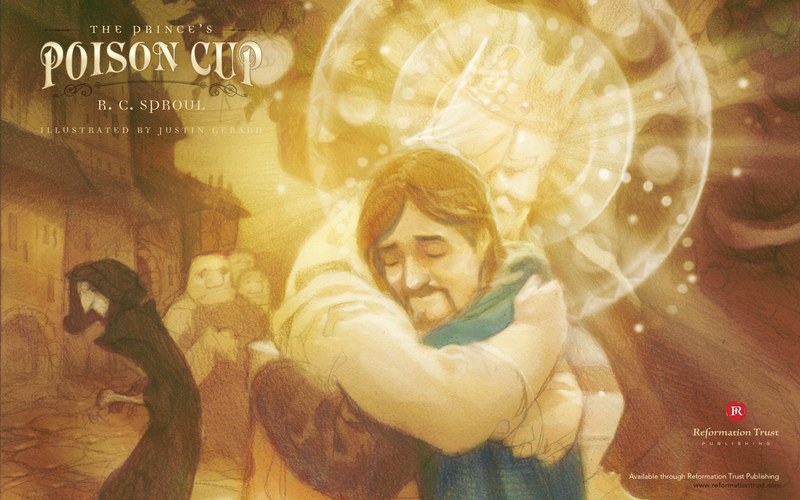 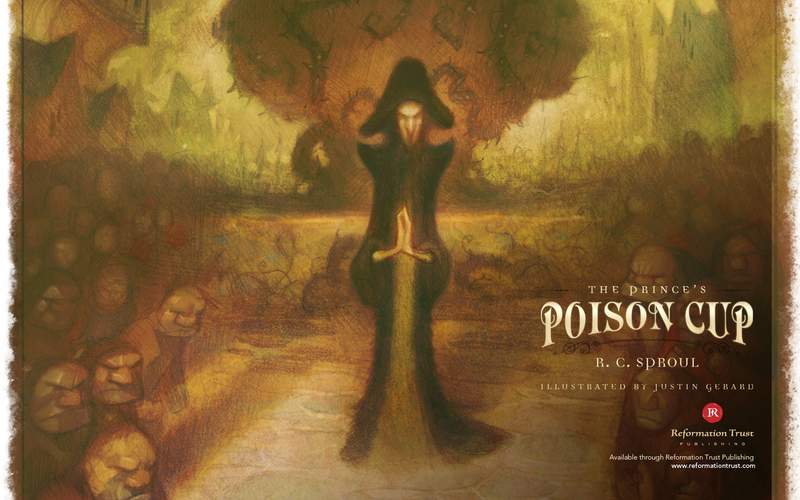 Through Justin Gerard’s vivid illustrations, this children’s book is brought to life. 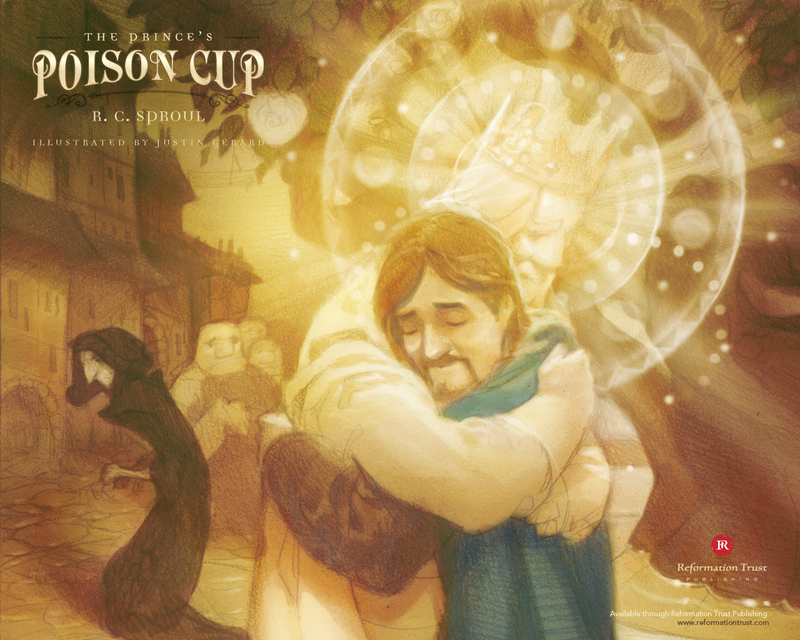 As we know many of you like to freshen up your desktops with new wallpaper, we are wanting to share some of those beautiful illustrations with you. They are available in a variety of sizes and we encourge you to share them with family and friends.